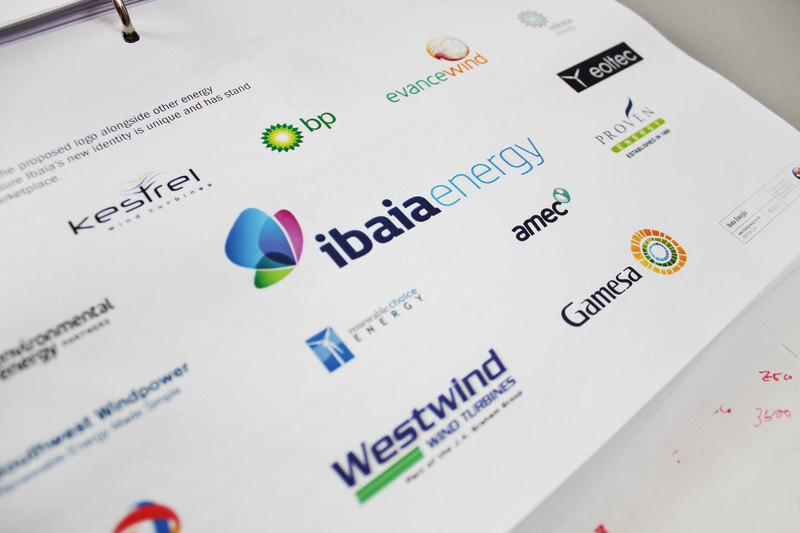 Creating a bright and dynamic international renewable energy brand. 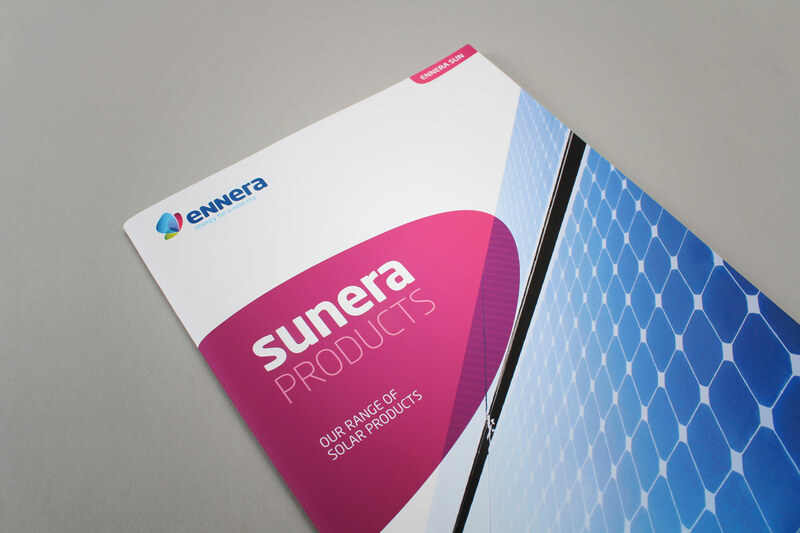 Ennera is a global supplier of alternative, sustainable and renewable energies. They are based in northern Spain and are backed by the CAF group of companies. Our remit for the client included brand strategy, visual identity, product strategy and positioning, guidelines and website design. 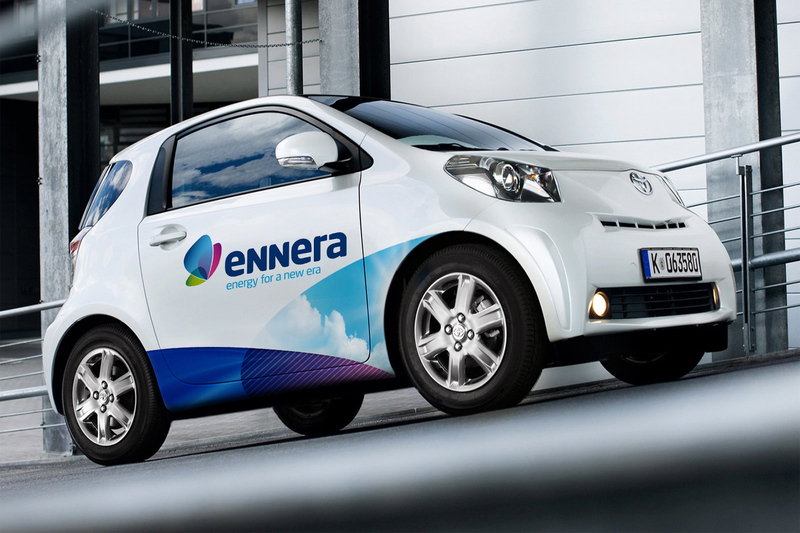 Ennera also engages in green initiatives and development. It is currently involved in projects around powering vehicles at charging stations. 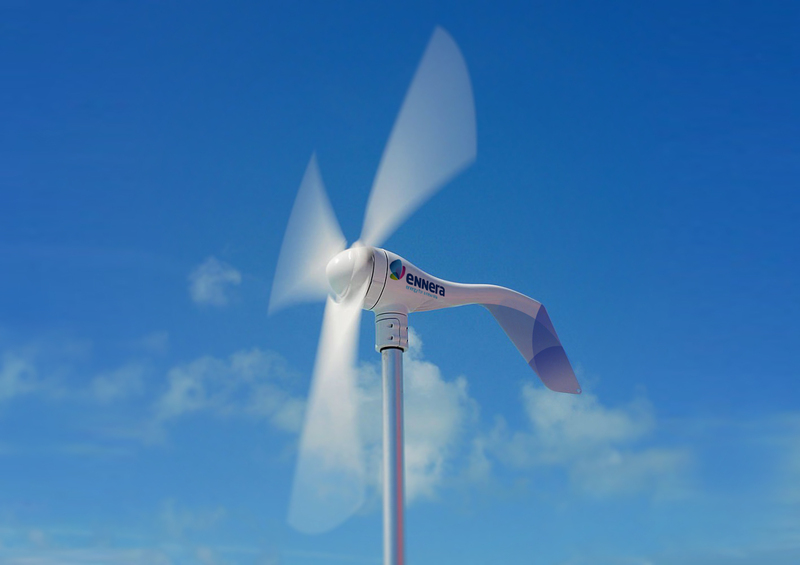 The brand will see itself applied to a number of products - From solar installations to wind turbines. 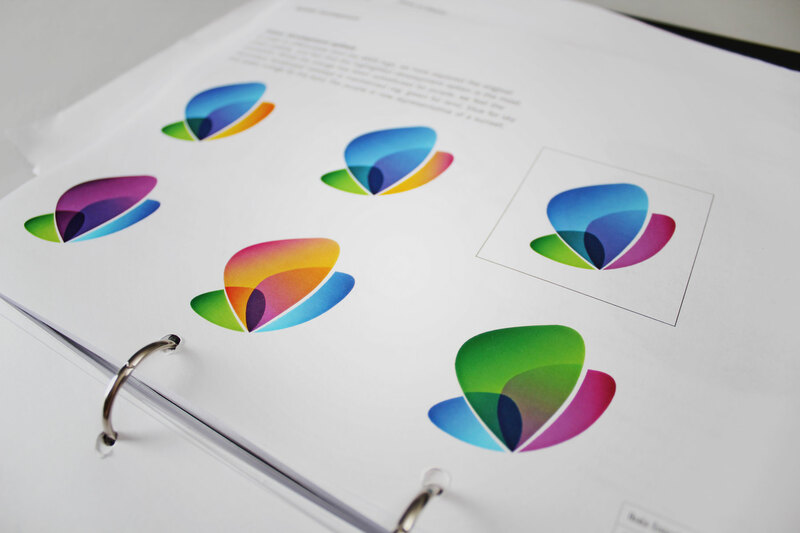 Following strategic orientation with the client, the creative team develop conceptual themes for the brand. We wanted to harness the relationship between man and the natural elements, whilst still retaining a respected corporate feel. After a number of creative tangents we settled upon an abstracted flame-flower device. 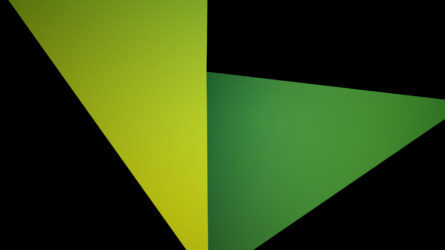 We analysed the mark against direct and indirect competitors and other brand relevant businesses. The first round of concepts were very tied to the local area. We thus moved on to more internationally recognised symbology. 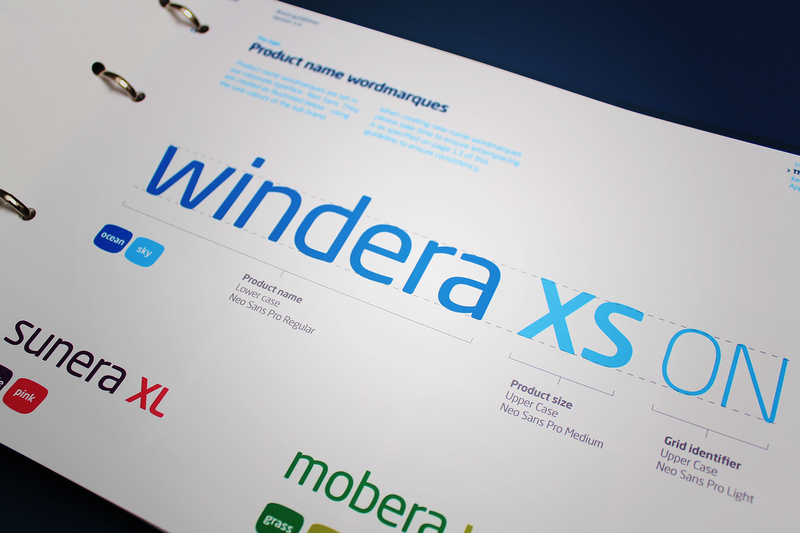 The simplicity behind the brand mark enables high legibility. 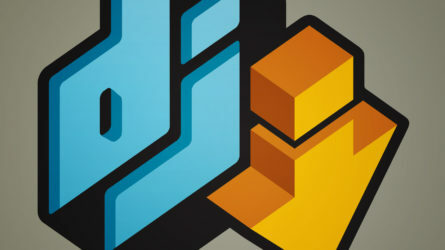 Whereas the detail and the transparency behind the icon add depth and represent the Ennera values. 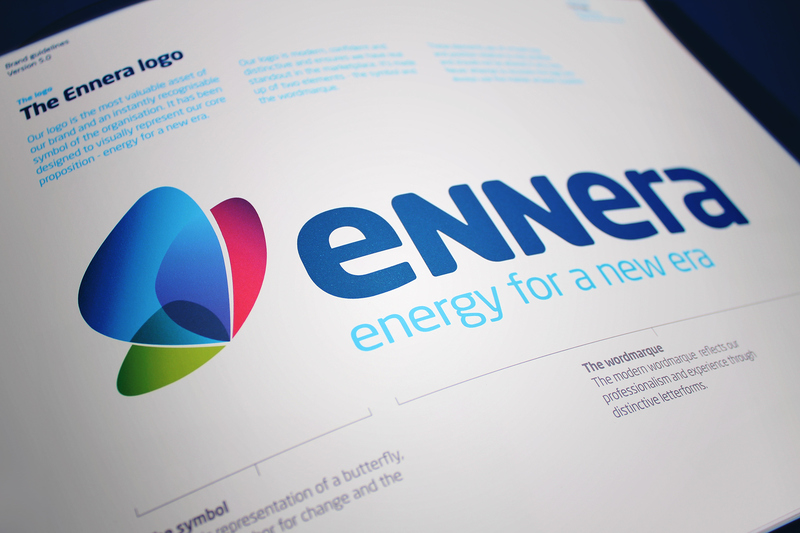 The Ennera brand mark represents a perfect balance between both an approachable and established feel. The typography has a playful relationship between upper and lowercase - adding to the personable feel. 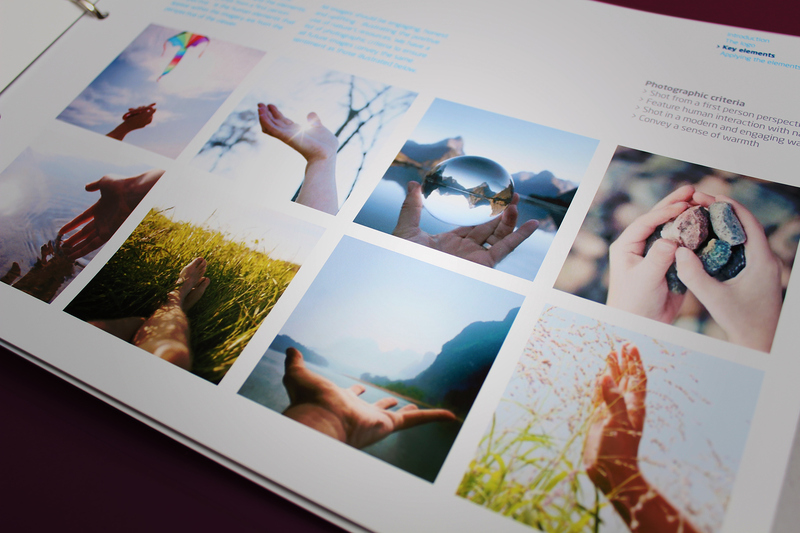 The look and feel for communications utilises emotive imagery combined with simple panels of colour. 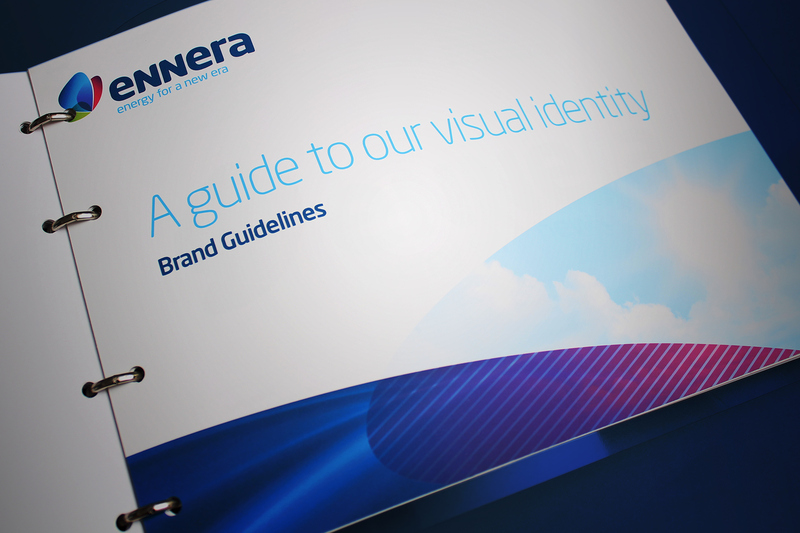 We developed a system for the product naming within the Ennera brand offer. 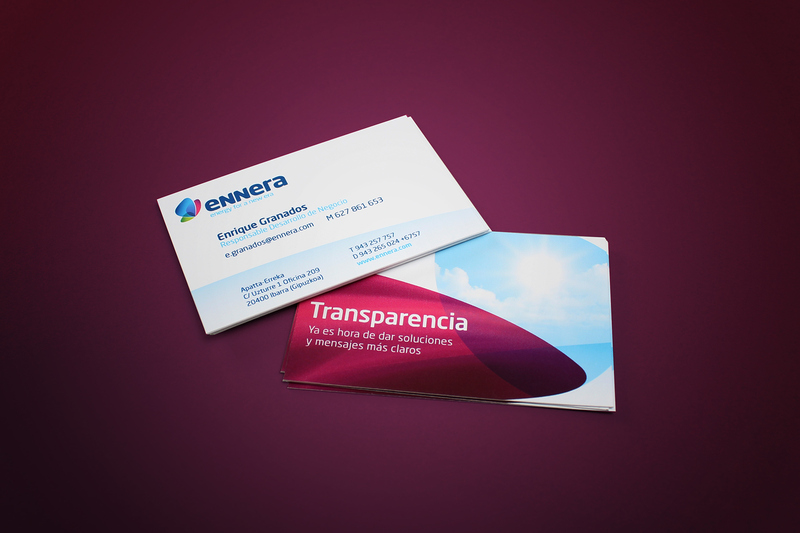 The business cards and stationery conveyed both functional and also sales information. The guidelines covered the use of natural yet not cheesy imagery. 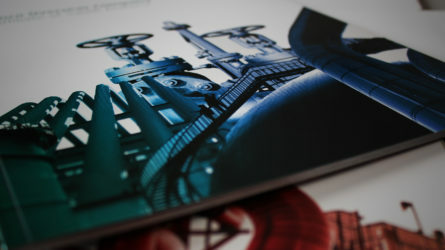 Both the corporate brand and the subsequent product brands were all wrapped up in a comprehensive brand and spirit guide. 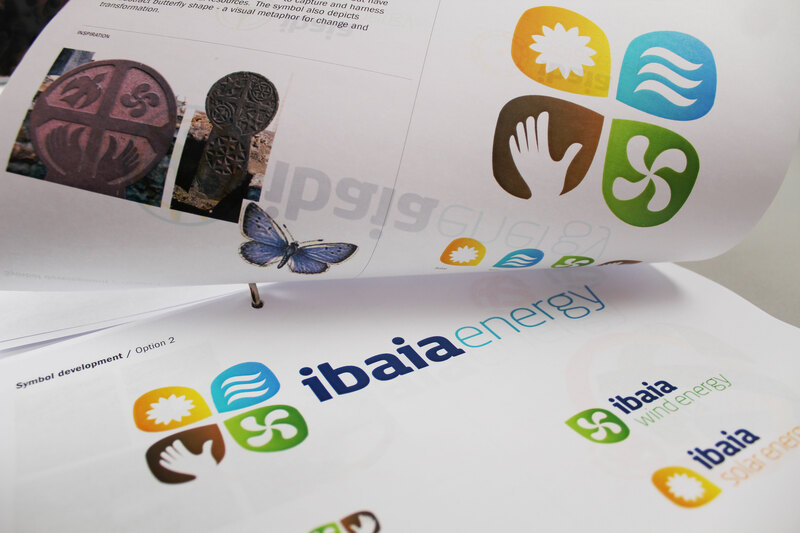 Ennera started out life as a company called Ibaia, based near San Sebastian in the north of Spain. 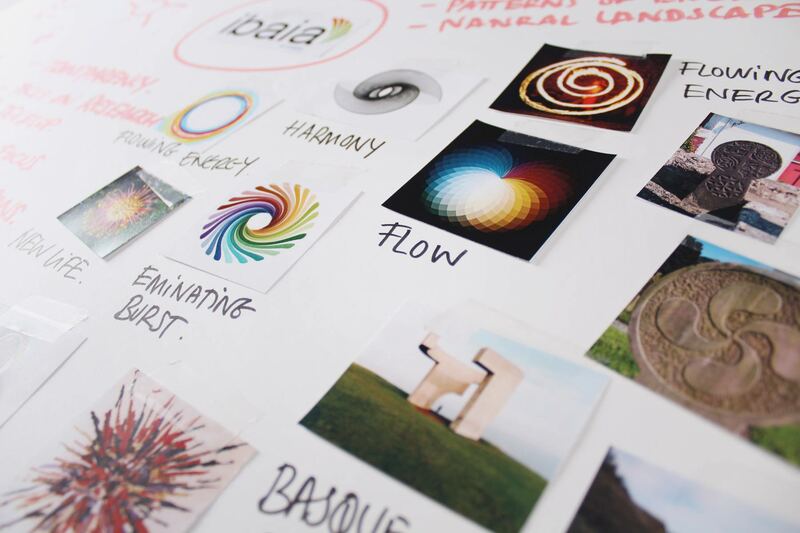 Firedog were tasked with creating a brand and visual identity which would compete in the global markets, in particular – The UK and the USA. The alternative and sustainable energy sector is in its infancy. This means that there are many suppliers who have less than adequate product and service offerings. 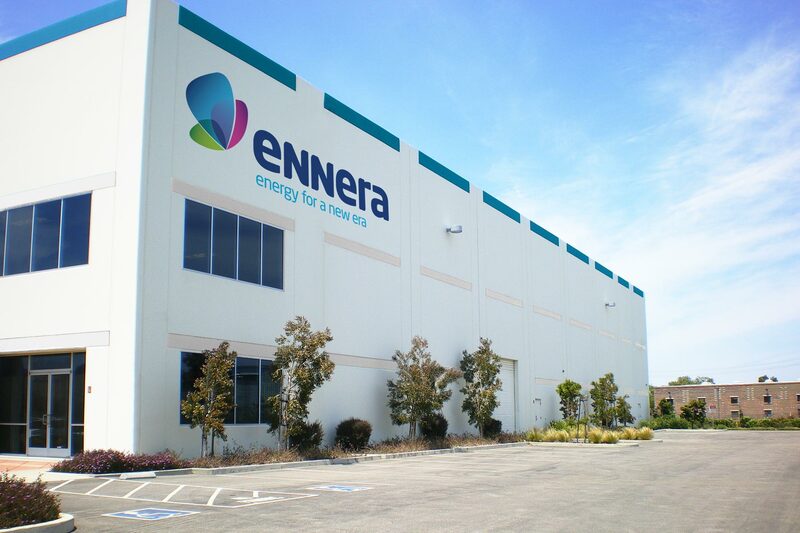 The key point of difference behind Ennera is the approach of the business – Bringing big business methodologies and practices to a young market. The brand had to convey properties of both excitement and establishment. 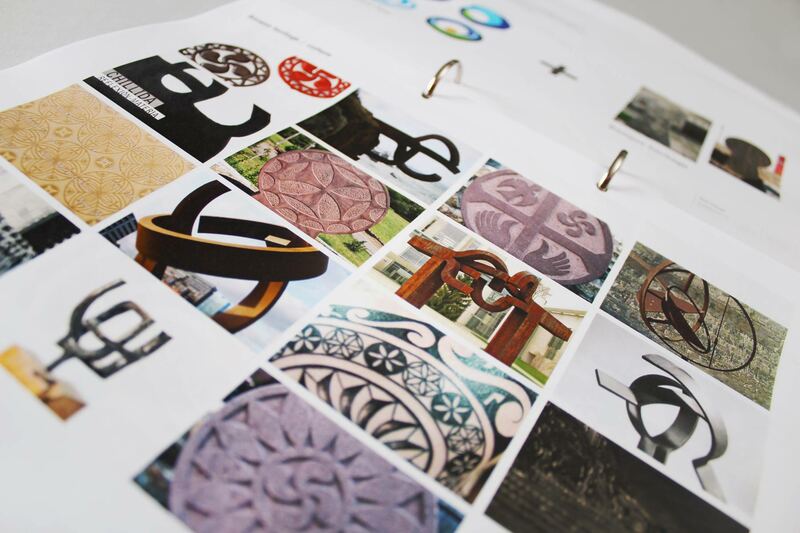 The brand identity is informed by both Spanish medieval iconography and representations of the natural elements. Firedog undertook a great deal of research understanding the origins behind the business. 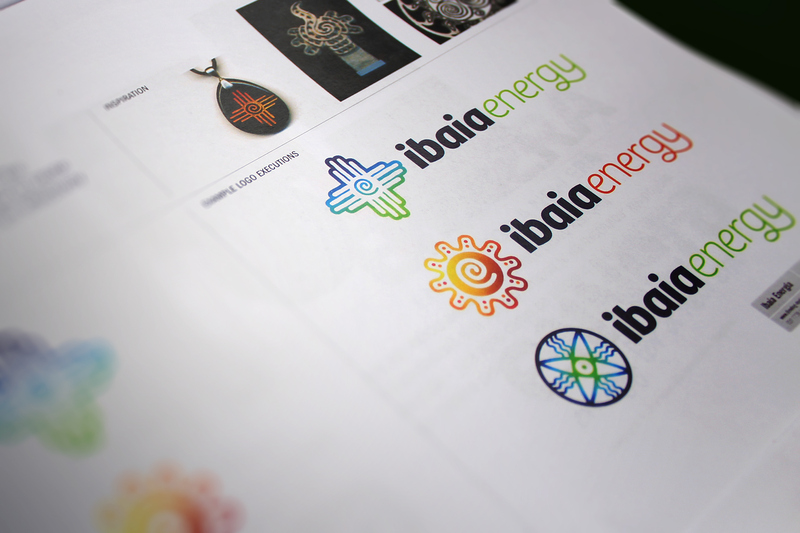 The brand identity is informed by both Spanish medieval iconography and representations of the natural elements. 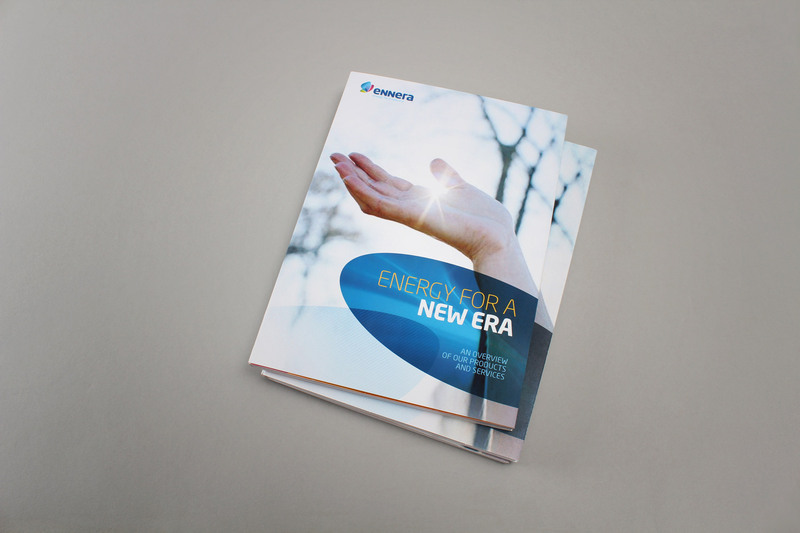 The three abstracted shapes of the brand represent these natural elements – Which also happen to also outline the renewable energy products in the long term business plan formed by Ennera (Solar, Wind and Water). The visual identity pays homage to natural heritage, without getting too distracted by Green cliches.